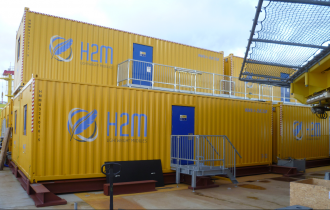 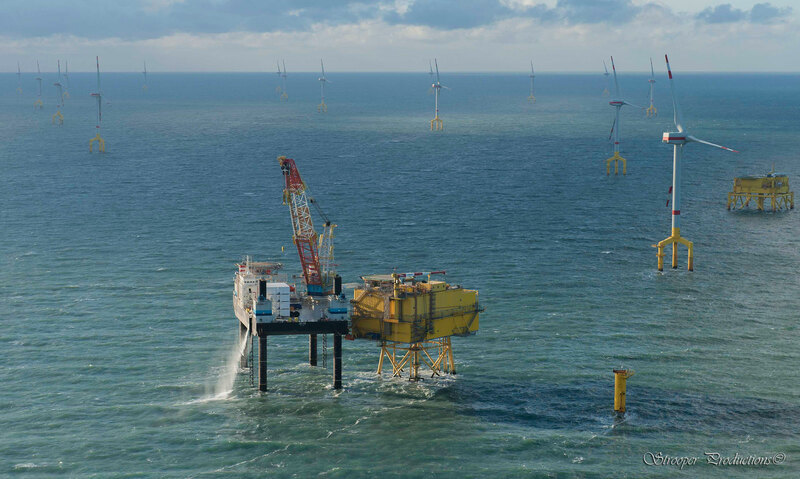 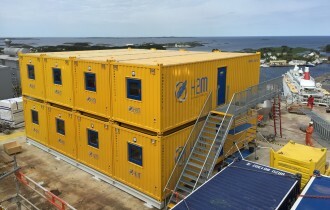 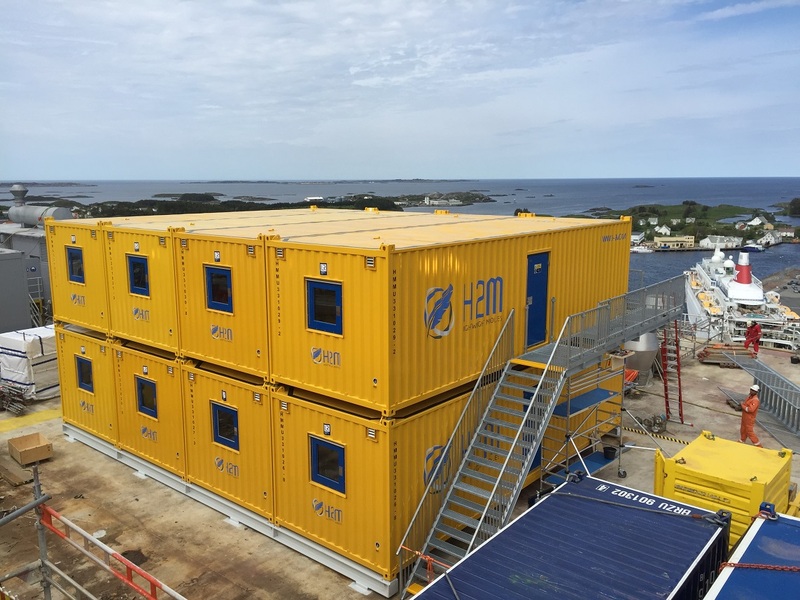 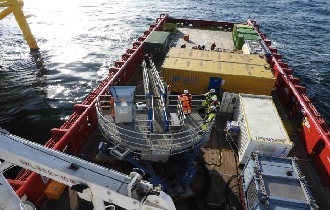 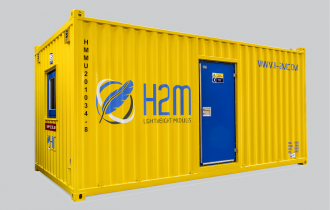 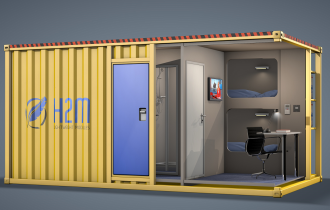 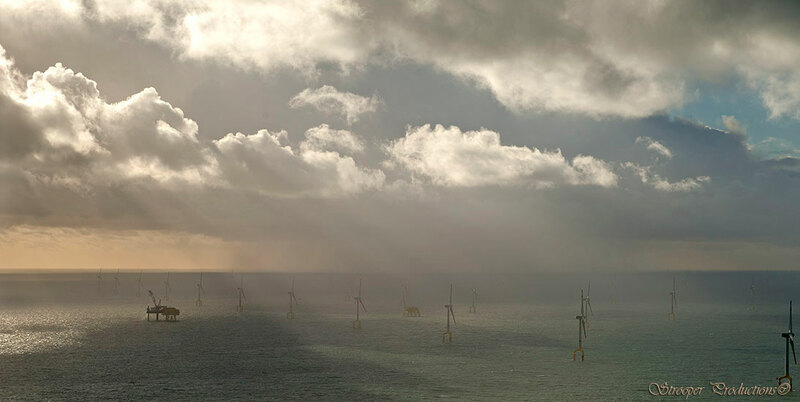 H2M is a global supplier, which provides a wide range of high quality, comfortable offshore accommodation and workspace modules for the oil & gas and renewable energy industry. 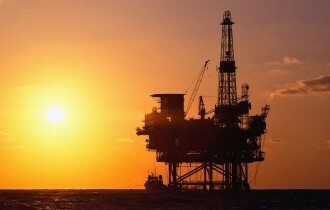 Companies large or small, known and unknown find their way to us. 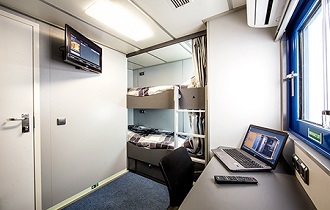 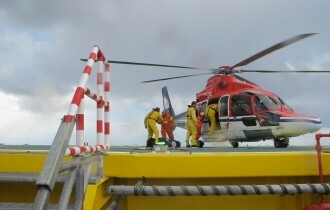 We try to answer all your questions regarding (temporary) offshore accommodations. 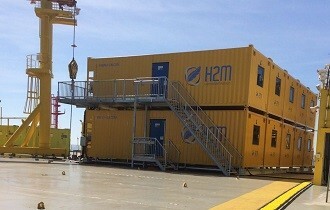 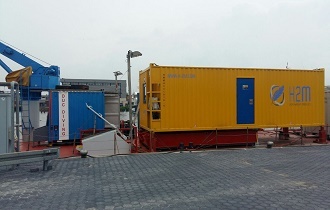 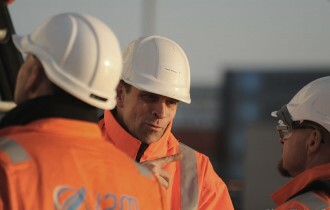 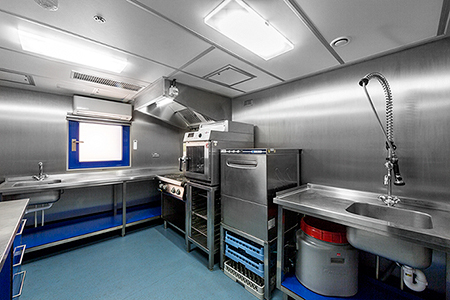 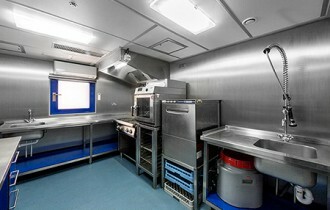 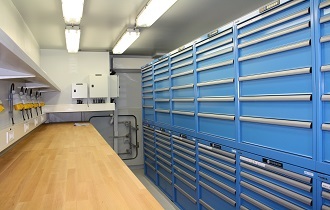 We provide not only a product, we want to unburden our clients from A to Z concerning temporary accommodation offshore.